So much of our lives are spent on our smart phones these days...so why not put that time to good use? If you aren't taking advantage of the great wedding planning apps available for FREE in the app store, then you need to start today! From getting ideas to checking items off your list, there are some great apps out there to help with all of your wedding planning wants and needs! I have created a list of my favorites from when I was planning my own wedding, as well as a few that I wish were available to me back then! Here are the top 7 best free wedding planning apps for your smartphone! Getting married? Congratulations! Say goodbye to disposable cameras and hashtags. Capture, share and preserve every photo and video taken at your wedding with Ceremony! Your guest will love using it and you'll walk away with a complete archive of your wedding day memories. So basically, you create a new event and will receive a private Event Code, which you can then invite your guest to join by giving them the code. They join the event, then they can take photos and video directly from the app, or upload them from any other photo app of their choice. You can share all of the photos and videos that are uploaded, or you can keep them all private. It can also be used for non-wedding events, such as rehearsal dinner, birthday bash, graduation, vacation, etc. All of your event photos will be in one easy to use app. No more stress in trying to find the perfect, available hashtag! Turn your wedding vision into a reality with WeddingWire's newly redesigned app! Count down the days until your big day, find and book your perfect vendor team, stay organized with planning tools, and get advice and inspiration from couples like you. Get more done - anytime, anywhere - with our free wedding planning tools, including checklist, wedding countdown, budget tracker, vendor listings, inspirational photos, and more. Even better, our free app automatically syncs with your WeddingWire.com account across all devices. The countdown feature (for those who love seeing the numbers get lower, like me! ), photo galleries, and planning tools are really super awesome! The Knot is your personal wedding planner, brought to you by the nation's #1 resource for planning weddings. Get inspired for your wedding, plan the details, and book all of your vendors in one place! The Knot Wedding Planner automatically syncs with your tools and account on TheKnot.com. You can access and input your wedding planning details anytime, anywhere, for FREE! My favorite feature of this app is the interactive wedding checklist, which you can customize to fit the structure of your wedding. The budget tool is an excellent way to keep track of those expenses that pile up. Paperless Post is reimagining invitations and cards to help people connect at their most memorable life occasions. Customize beautiful online and paper invitations that reflect your personal style and manage your RSVPs from the app. There are thousands of unique designs at your disposal! You can do electronic or paper invites. I love that versatility! You can track your RSVPs, update your guest list and message the guests directly from the app. Shop our global marketplace of handmade, vintage, and creative goods. Browse, search, or be surprised: The Etsy app gives you many ways to discover one-of-a-kind goods. Shop curated collections for special gifts, unique wedding ideas and handmade jewelry, or explore personalized recommendations for stylish jewelry, art, clothing and furniture you'll treasure forever. Join our 20 million members around the world to find inspiration, and a new favorite designer, every day. You can find unique, often hand-crafted, items to give your wedding a personalized touch. I bought the candle holders for our unity candle ceremony from Etsy, and they were such a great addition! You can shop for gifts for every important member of the wedding party, as well as fun pieces for you to wear as well! Personalization is really easy. You can create separate boards for different parts of your wedding, making organization super easy. I personally had a board for dresses, another for decorations, and another for bridesmaid dress ideas. You can share your boards! Simply add your friends to the board, and they can see what you pinned, as well as adding pins to the board themselves. It is a great way to keep everyone in the loop on what you are looking for. You can find me on there! 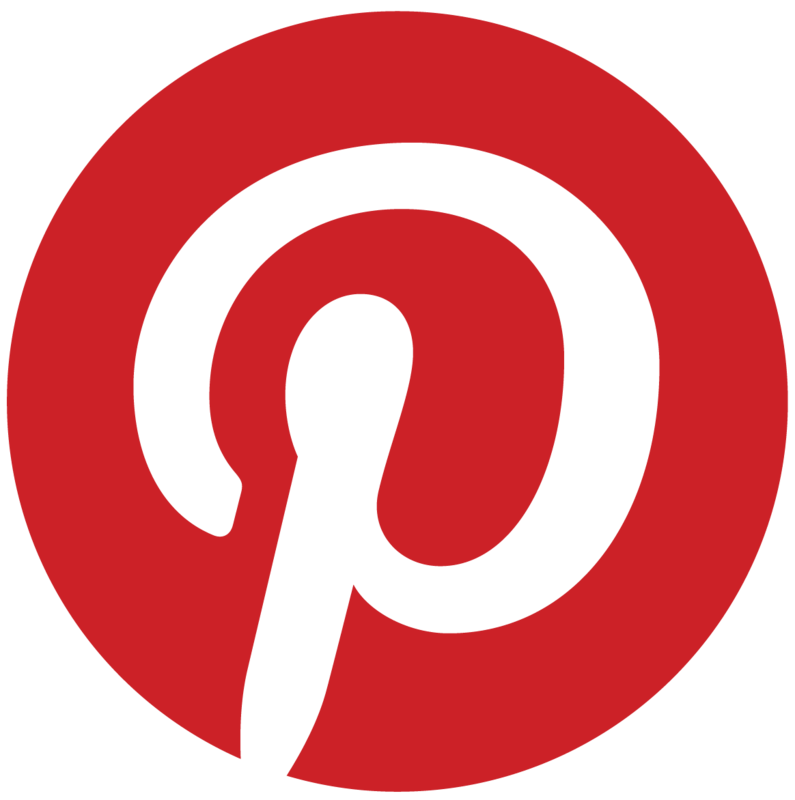 You can follow my boards, which I update daily, and find great wedding ideas! Lose weight with MyFitnessPal, the fastest and easiest-to-use calorie counter for iOS. With the largest food database by far (over 5,000,000 foods) and amazing fast and easy food and exercise entry, we'll help you take those extra pounds off! And it's FREE! There is no better diet app - period. You can scan barcodes directly into the app, and it will load them into your food diary for the day, making it super easy to track your calorie intake. You can set how much weight you want to lose per week. I had mine set to lose 1.5 pounds per week, and I lost 30 pounds before my wedding day! You can log your exercise and your water intake everyday, which makes it far more satisfying! I know there are so many more wedding planning apps out there, but these are my favorites! They are so useful, and they are FREE! It doesn't get much better than that! Happy Wedding Planning! What wedding planning apps do you love to use? Please leave a comment below and let me know! Any success stories from the apps listed above? Tell me about it! Wedding planning can be stressful and rife with questions. My latest installment of Wedding Tips and Tricks will, hopefully, help to alleviate some of the uncertainty and help you to feel more confident in your wedding planning endeavors! 1. If you are detail oriented, make a master list of tasks to be done on your wedding day and then delegate. You do not need to do anything on your big day! Your friends and family are there to help you. 2. Keep a chart of which vendors need to be paid when. Some want final payments in the weeks preceding your wedding, others want to be paid on the day of. Have someone else handle the payments if it is on the day of. You don't need the stress. 3. Try to keep your guests dietary restrictions in mind when it comes to the catering for the reception. If you have several vegan, vegetarian, gluten-free or non-dairy friends and family, make sure there is an option for them. They will feel well cared for and have a blast at your wedding because of it. 4. Check with shop where you buy your dress about their policy regarding holding your dress for you. Some shops will hold it for you at the store for no charge so you don’t have to worry about anything happening to it, or anyone that is not supposed to see it (cough, cough, your fiancé) stumbling upon it. 5. If at all possible, hire a day-of coordinator, especially if you didn’t use a wedding planner. Do not make one of your bridesmaids or your mother take care of the little details on the day of your wedding. Hire someone so that the people you love can relax and be there for you! Were these tips and tricks helpful to you? Do you have any tips and tricks you would like to pass on? Leave it in the comments!